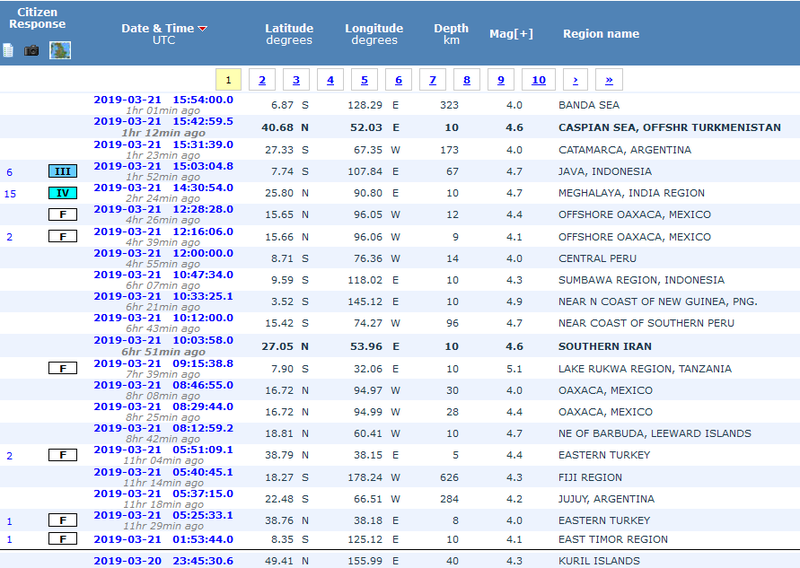 Today it has been a quiet day, as we can see from the list of earthquakes below. 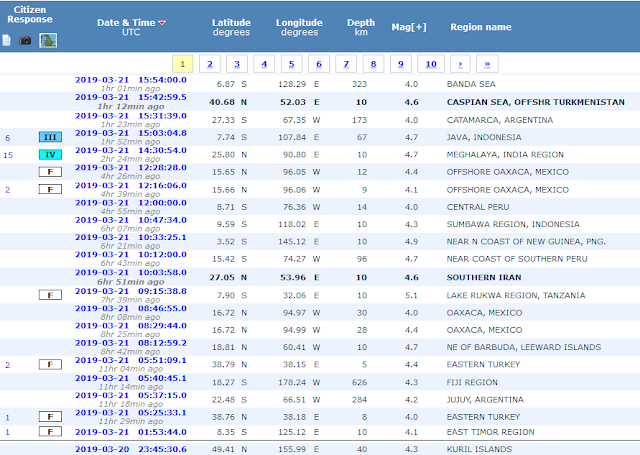 We have had only ONE 5.1 R earthquake in Tanzania. So keep well and safe. Enjoy the day/evening.